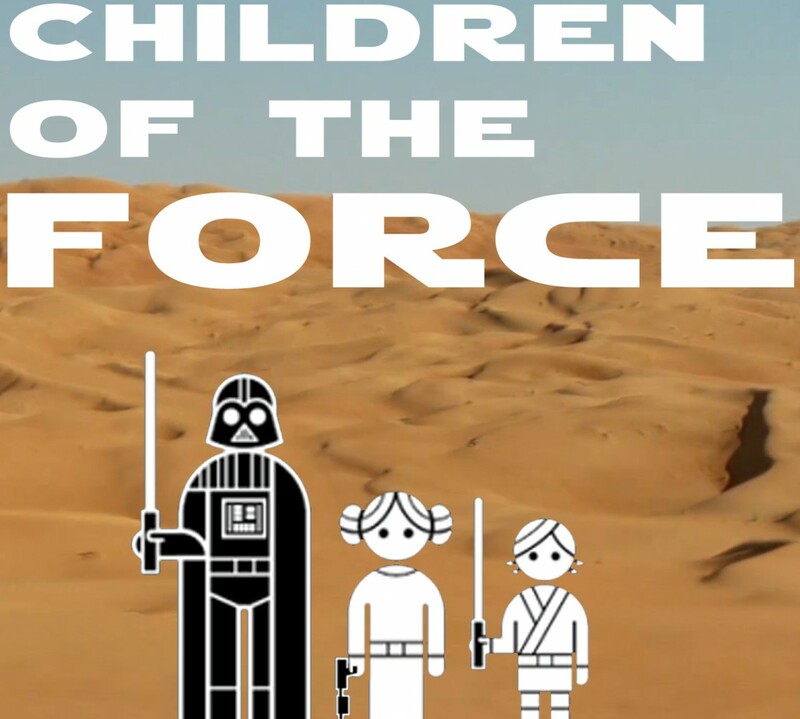 It’s episode 122 of Children of the Force! Included in the Myths and Fables book is a story about a Tusken Village and their hero. You can read it here.